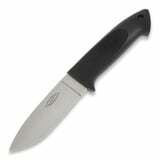 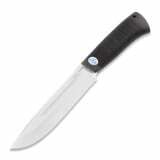 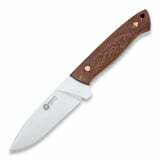 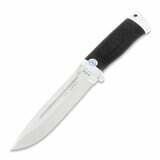 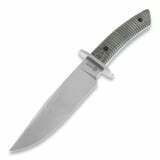 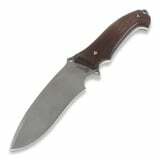 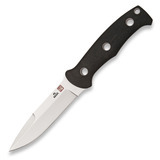 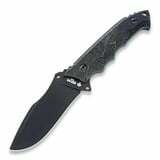 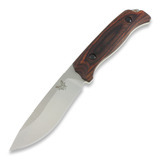 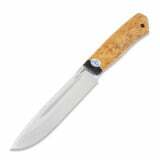 We would like to introduce you to the best selection of hunting knives. 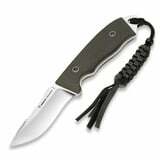 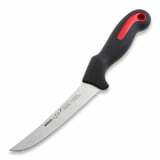 You will definitely find a suitable knife here, whether you are looking for a knife to handle game or a survival tool. 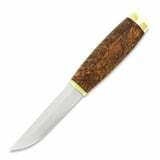 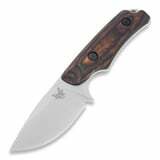 Hunting knives from your favourite knife makers: Benchmade, A&R Zlatoust, EnZo, Roselli and more.